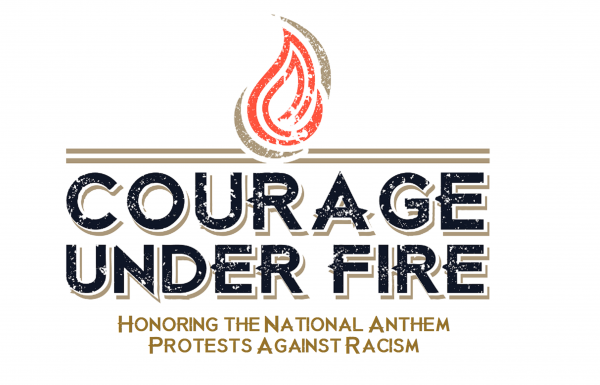 A diverse and rare show of solidarity, several national civil rights organizations unify to request that the NFL reverse course on its racist and probably illegal national anthem policy, and to meet with Roger Goodell. However, given the NFL’s response to similar efforts last year by the NAACP, it is not likely the NFL will acquiesce. The NFL has shown itself more than willing to alienate and anger Black NFL fans, so it is to be expected that they will not be especially moved by organizations dedicated to fighting injustice. the NFL’s allegiance is clearly with its majority white and racist fan base; as since it has no shame, efforts appealing to notions of “right side of history” are falling on deaf ears. Article below by Deborah Barfield Berry and Lorenzo Reyes at usatoday.com. WASHINGTON – National civil rights groups called on the NFL Monday to reverse its decision to punish players who kneel during the national anthem and fine teams whose players don’t comply, saying the peaceful protests are what the American flag represents.